Let's face it, the name of the game is "google." Google is a very powerful search tool that has made a standard phone book obsolete. Almost all website searches in the world start in Google. Don't waste another dime on traditional marketing methods such as the phone book or print ads. If you are not found in the top few spots on the first page in google search results than your business has a problem. Let SEO Idaho perform a free no obligation website audit today to determine what your official google ranking score really is. Below you will find our current Boise Idaho 2015-2016 seo marketing services and associated costs. It's time to get targeted traffic to your website and turn up the heat on that return on investment. Since we are a local Idaho SEO marketing firm, we will meet with you in person. A feature you will not find with some "Indian, Brazilian or European SEO company." Honesty, integrity, and transparency. The core values of SEO Idaho. After all, you did just find us in a google search, right? 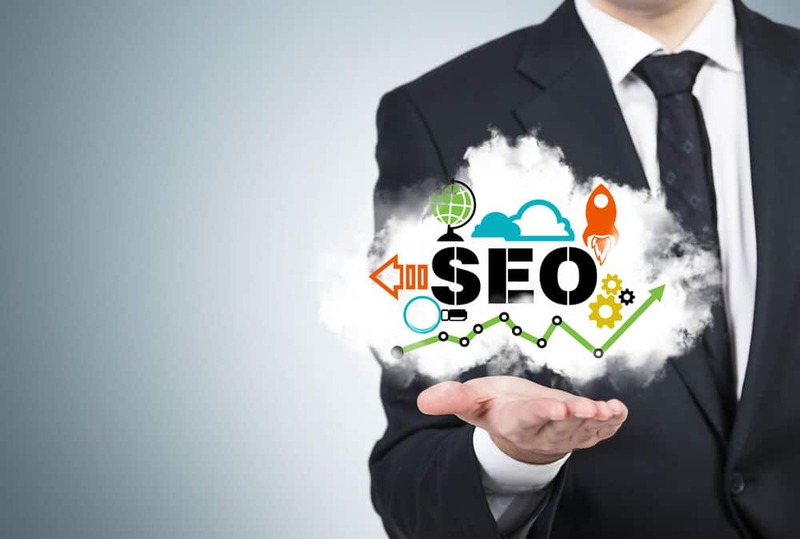 With a properly implemented website marketing seo plan for your local to Idaho small business, you will see a new level of quality inbound traffic. All rates below are based on a 1 year contract. No early termination is offered. We sign non-compete's for your market segment so we will not represent you and your competitors. Call us to today to see if your market is available for SEO Idaho services. Looking for a brand new Boise Idaho website design? We are experts with the CMS platform. "CMS" stands for content management system. This type of website design is google search engine optimization standard compliant. You will get better google rankings much faster when you have a website built to google compliant webmaster standards. Contact SEO-Idaho today for a free website design estimate. For all additional services beyond the above pricing plan please call us today. 208-867-6925 or you can email SEO Idaho, just click button.